Last night, President Barack Obama announced he will take executive action to shield five million undocumented immigrants from deportation. The prime-time speech was big news in the U.S., kicking up a political skirmish ahead of the 2016 elections. But it was far from the continent’s top story. 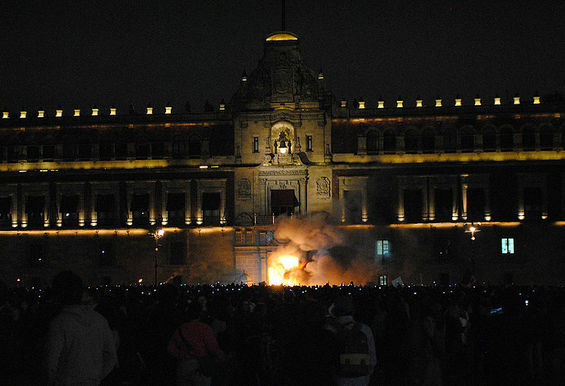 Instead, that title goes to the disappearance and presumed assassination of 43 students in Mexico. The American media has largely ignored the unrest down south. Bizarrely, the Book Fair has brought the news to Miami anyway. Earlier this week, prize-winning Mexican writer Elena Poniatowska compared the massacre to the horrors of the “concentration camps.” And in an interview to promote his own appearance this weekend, fellow writer Francisco Goldman tells New Times that this is a “terrifying and exhilarating” moment for Mexico. The amazing landscapes of New Zealand can take you from skiing down pristine slopes in the morning, to relaxing on a white sand beach in the afternoon – just don’t get caught smoking a joint while you’re at it. In New Zealand, the Misuse of Drugs Act of 1975 made it officially illegal to import, grow, sell, distribute, possess and/or use cannabis in any way, shape, or form. But with more than 4 million residents, and 13.4% of them smoking weed despite the law, the government there is realizing that their decades of patronizing anti-weed fear mongering may be somewhat ineffective. 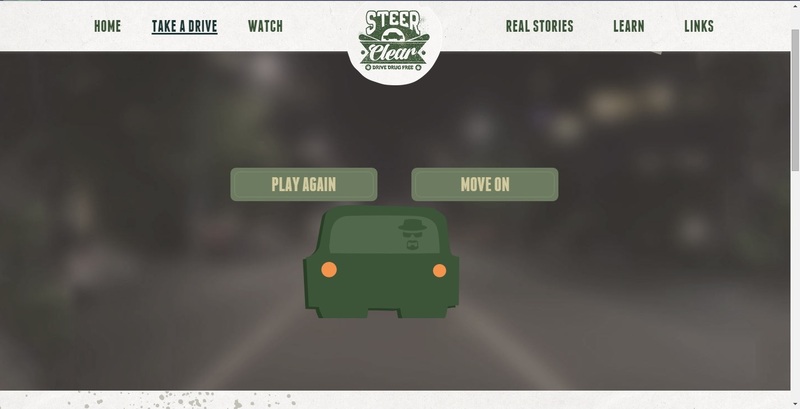 So their latest idea is…more patronizing anti-weed fear mongering. By William Breathes on October 27, 2014 Follow that story, Global, Legalize It, News, Say what? 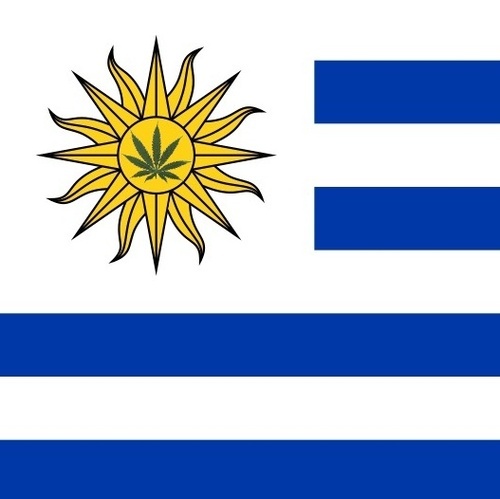 Soft spoken leftist Uruguayan President Jose Mujica’s dream of legalizing cannabis to curb violence and drug problems in his country may be on the outs along with his role as the country’s leader. By William Breathes on October 10, 2014 Global, Say what? The Center for addiction and Mental Health, Canada’s largest drug treatment center, says marijuana laws in Canada are doing nothing to keep Canadians safe or drug free. Instead, they say legalizing, taxing and heavily regulating who can access the plant is the best course of actions. Morocco is synonymous with hash. Not just any hash, either. Arguably the best hash in the world for centuries came from the mountain regions of the country, despite the plant’s illegal status. That might change soon, though. 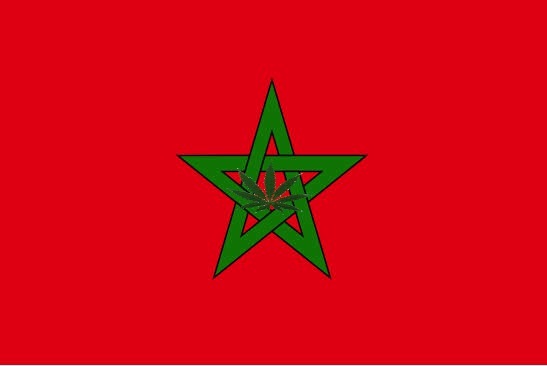 With the global mood on cannabis lightening, Moroccan officials are mulling legalizing the cultivation of the plant for medical and industrial purposes. But not every grower is trusting that the proposal will do them good. According to the Globe and Mail, which ran a story this week on Moroccan hash production, growers in the Muslim country say the system would likely exclude them anyway. A bill that would decriminalize the possession of two ounce of ganja or less in Jamaica has been drafted, and officials say it should become law by the end of the year. Mark Golding, Jamaican Justice Minister, said that cannabis use will also be decriminalized for religious purposes – meaning the island’s thousands of Rastafari can puff on Jah herb without fear of being arrested. 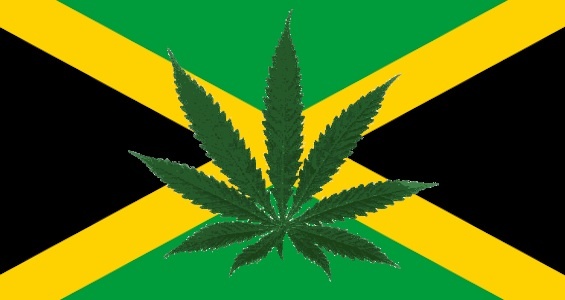 The move comes as Jamaica starts to embrace their longstanding cannabis culture due to the United States lightening their stance on the drug. 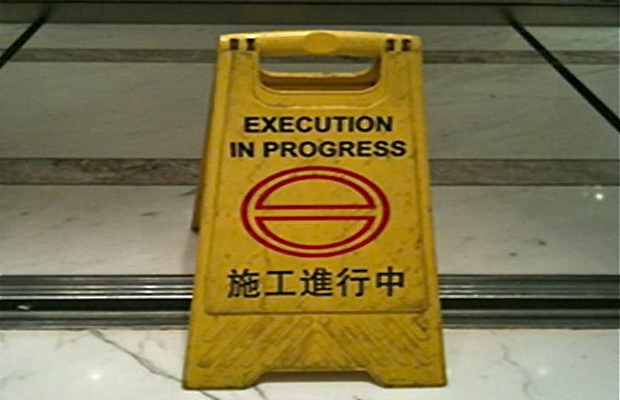 By William Breathes on September 24, 2014 Global, Say what? The Albanian flag (with additions). 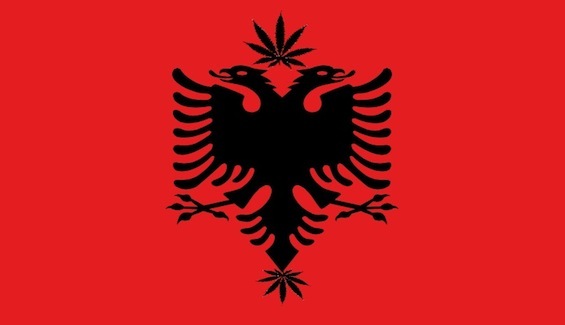 So far this year, the country of Albania has destroyed about $8.2 billion worth of seized marijuana, according to Interior Ministry officials. The figure represents about 60 percent of Albania’s total annual GDP. Also a part of those figures: 102 tons of pot were destroyed, 530,000 cannabis plants were uprooted and about 1,900 people have been arrested. In short: Albania doesn’t mess around when it comes to weed enforcement. Officials say they are working to change the perception of Albania as a drug-producing country. According to ABC News, the country has long been a stopping point for drugs imported from South America and Asia. By comparison, Albania’s haul isn’t actually that huge. 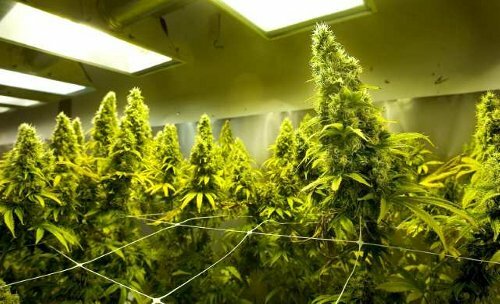 American drug warriors destroyed 4,395,240 marijuana plants, arrested more than 6,500 people and seized more than $29 million in 2013 according to the U.S. Justice Department. 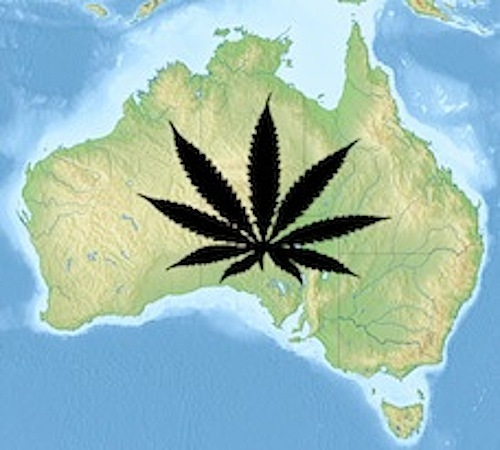 A proposal to legalize medical cannabis in New South Wales, Australia’s largest and most populous state, gained huge support this week as Australia Prime Minister Tony Abbot gave his approval on a weekly radio program. In fact, Abbot said that the proposed clinical trials don’t go far enough. Abbot says that there shouldn’t need to be clinical trials for a plant that is already legal for doctor’s recommendation in other Australian states. While the United States military continues to frown on its soldiers’ use of marijuana, the Italian army is planning to puts its troops to work in the cannabis fields to cultivate medicine for patients throughout the nation. In addition, the country announced earlier last week that it will release nearly 10,000 inmates that have been incarcerated due to outdated pot laws — making Italy the latest nation to impose sensible drug reform. By Jack Daniel on September 12, 2014 Follow that story, Global, Say what? With a constant flow of cannabis-related headlines pouring out of Canada, the United States, and Mexico on a daily basis, it is easy to overlook the fact that public support for legal cannabis use is on the rise on continents all around the globe. In Australia, marijuana is by far the most popular and widely used drug, with over 1/3rd of all Aussie’s over the age of 22 admitting to having taken a toke or two in their time. But as it becomes increasingly more popular in their home country, those same Aussies have begun to take their stash with them when traveling abroad, and simple pot possession has several of them facing possible death penalties as they sit in Chinese prisons awaiting their fates.